Pinkalicious The Musical Ticket Giveaway! 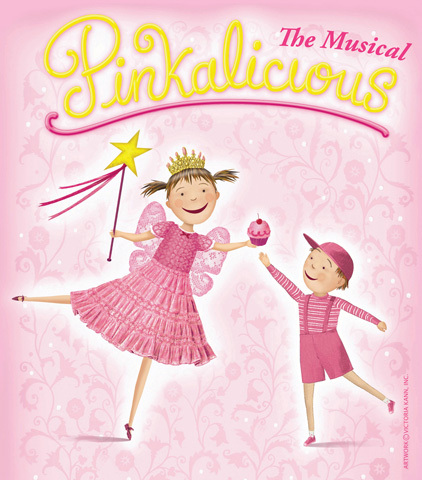 The Children’s Theater of Cincinnati presents Pinkalicious the Musical. Based on the popular book by Victoria Kann and Elizabeth Kann, this is the tale of Pinkalicious, who can’t stop eating pink cupcakes despite warnings from her parents. Her pink indulgence lands her at the doctor’s office with Pinkititis, an affliction that turns her pink from head to toe – a dream come true for this pink-loving enthusiast. But when her hue goes too far, only Pinkalicious can figure out a way to get out of this pink predicament. Tickets start at $7 and can be purchased online (additional fee applies) or at the box office. GIVEAWAY: The Kenton County Public Library is giving away four tickets to this awesome show. The tickets can be used Friday, Feb. 14 at 7:30 p.m. (what a great way to spend Valentines as a family!) or Saturday, Feb. 15 at 5 p.m.
3. Tweet about this giveaway @Kentonlibrary and comment here that you did. 4. Like Children’s Theatre of Cincinnati on Facebook and comment here that you did. All entries will be verified. You must comment separately for bonus entries. Entries must be submitted by noon on Friday, Jan. 31. One winner will be randomly selected using random.org. Good luck! Library employees and those living in their home are not permitted to enter. 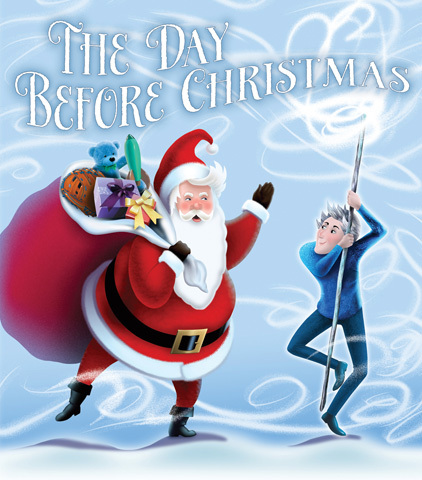 The Children’s Theatre of Cincinnati Surprise Giveaway! 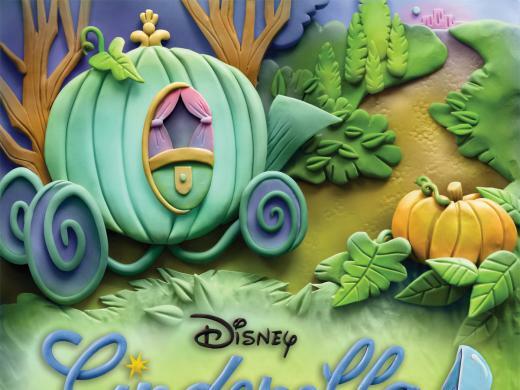 The Kenton County Public Library is giving away a voucher for four tickets to the Children’s Theatre of Cincinnati’s Disney’s Cinderella Kids. You get to pick the date: Friday, April 12 at 7:30 p.m. or Saturday, April 13 at 5 p.m. The Summary: The timeless fairy tale meets the magic of Disney in this adaptation of the treasured animated film. Poor Cinderella is endlessly mistreated by her wicked stepmother and stepsisters, and denied a chance to go to the Royal Ball. With a little help from her mice friends, and a lot of help from her Fairy Godmother, Cinderella goes to the ball, meets the Prince, and falls in love! With a beautiful score including “A Dream Is a Wish Your Heart Makes” and the classic “Bibbidi-Bobbidi-Boo,” this musical will charm its way into your heart, and remind you that dreams really can come true. You can enter several ways. Be sure to comment separately for more chances to win. Enter by noon on Friday, March 29. We will randomly choose a winner through random.org, who will be announced on our Facebook page and emailed. Disclaimer: The the Children’s Theatre of Cincinnati gave the Library four tickets to giveaway to one lucky winner.